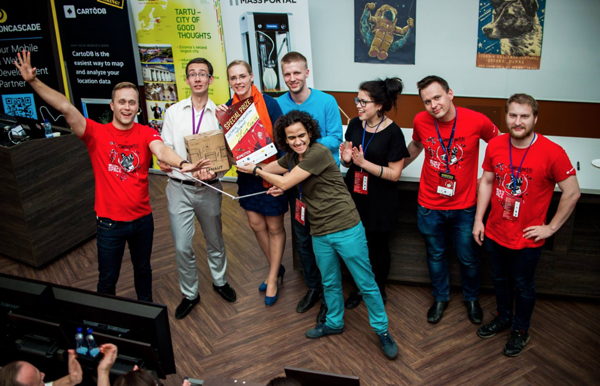 Garage48 SpaceTech 2016 hackathon in Tartu proved that Space is actually for everybody and not an exclusive field for selected scientist and entrepreneurs. 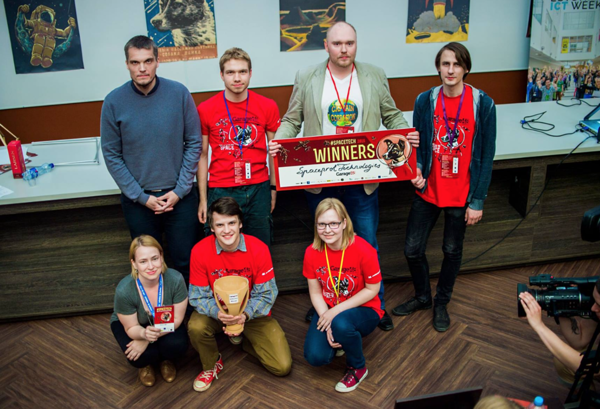 This historical weekend in space hackathons marked the beginning of further innovations and achievements in the field of SpaceTech, which included all the imaginable space spheres from the ground to the Earth orbit. All the 12 teams had been working all 48 hours passionately to develop prototypes for a better (space) future, concluding that the sky is not the limit in the Space science. 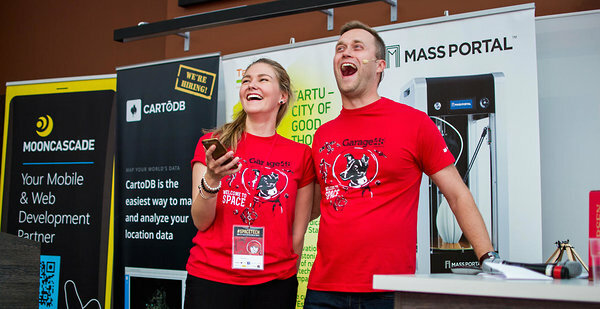 Jury member and mentor “the Estonian space-entrepreneur-hackathon-rockstar“ Erika Ilves encouraged people to think outside the Earth bubble and the COO & Architect at the Shackleton Energy Company Jim Keravala added that space is essential for the future of humankind and during these weekend Garage48 SpaceTech builded engineers with existential crisis. 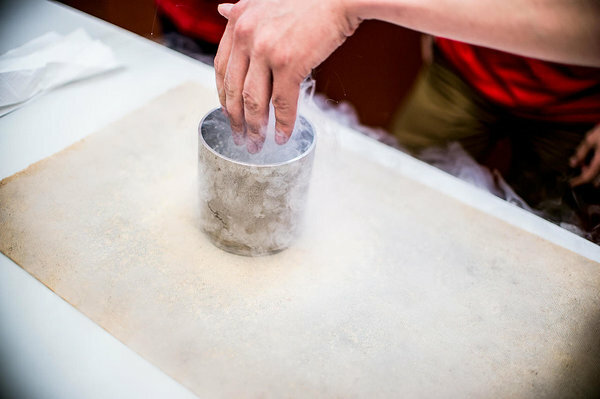 The rising space industry is creating new environment for next generation entrepreneurs and many of the today's space discoveries are tomorrow in our everyday use! And our young space enthusiast sure knew how to push the boundaries. Out of the 22 ideas pitched on Friday, 12 gathered a team and started to work on their space related prototypes. 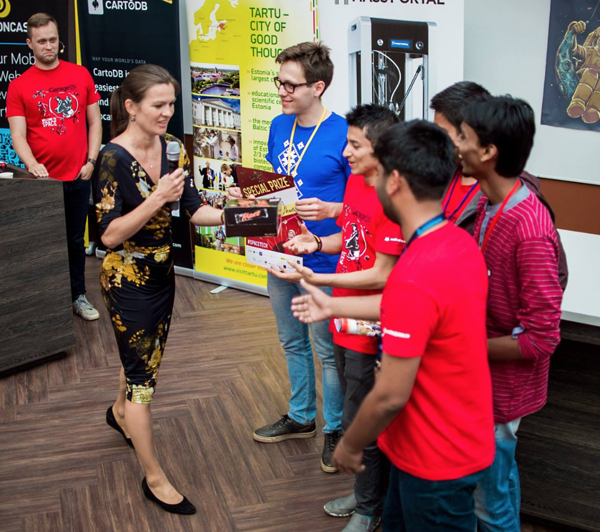 The first Space themed 48-hour hackathon in Nordic and Baltic was made possible in cooperation with City of Tartu, Estonian space pioneers ESTCube, TTÜ/Mektory Space Centre, Tehnopol Science Park, University of Tartu, Tartu Observatory, and Tartu Science Park. 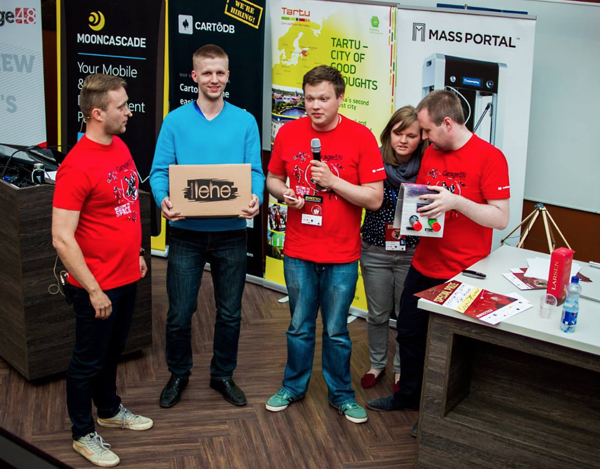 The lead of the Garage48 hackathon Priit Salumaa toned that “this weekend and the decision making has been weird and interesting at the same time. While the top three were selected really quickly, the selecting the overall winner was a really tough job! Because the opinions varied greatly and many ideas raised up. The best win from this event is that you get to network with the amazing people as you are.” Priit remarked that although in that sense all the participants are winners, still the prizes had to be shared. Prize: visit to Tartu Seikluspark!